Simplify your trip planning. 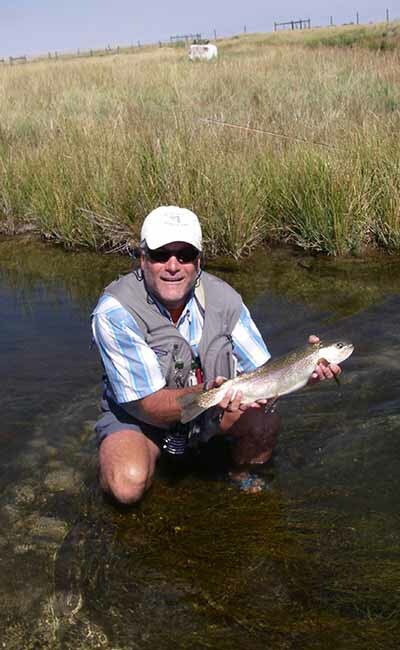 We offer flyfishing for beginners and experts. Adventure and scenic river trips. Horsebacking the wilderness. We make it easy for you to concentrate on just having fun. Here's what you can expect when you book a trip with us: *the services of an experienced, licensed, guide *transportation to a Blue Ribbon stream *instruction, as necessary *freshly prepared stream-side lunch. *And, as much history, trivia, and chitchat as you can tolerate. Please visit our website for additional information.